Ronen’s Greatest Hits! - Boris Spassky Opening: : Player(s): Boris Spassky Almost 80 years old, he's the oldest former World Champion alive. Boris Spassky was a chess prodigy, becoming the youngest grandmaster ever in 1956, back when it was impossible for a 13-year-old kid to become a GM. Notoriously, Spassky lost the most famous World Championship match in history in 1972, against the American genius Bobby Fischer. In a way, this has somewhat obfuscated Spassky greatness. Boris is for sure one of the greatest players of all times. His versatility has allowed him - unique among the greatest - to use e4 and d4 almost indifferently, obtaining great results with both opening moves. Fischer himself had true admiration for the Russian; this is what Bobby once said about Boris: "Spassky sacrifices his pieces with the utmost imperturbability; he can blunder away a piece, and you'll never be sure whether it's a blunder or a fantastically deep sacrifice; he sits at the board with the same deep expression, whether he is mating or being mated." Spassky was a fine tactician as well as a deep connoisseur of the subtleties of the game. He won the World Championship match against Tigran Petrosian in 1969, using all his flexibility to defeat the great theoretician. 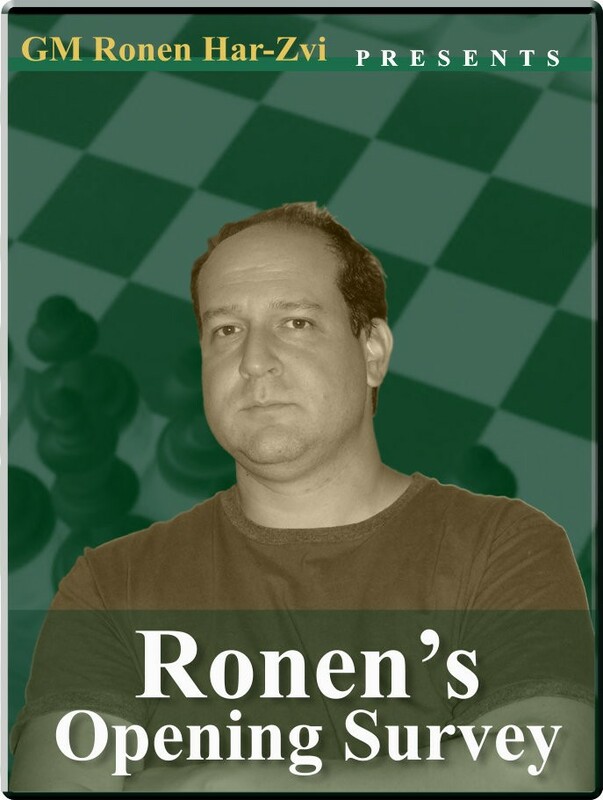 In this short series, GM Ronen takes us into the world of this amazing player, who took chess to a different level.